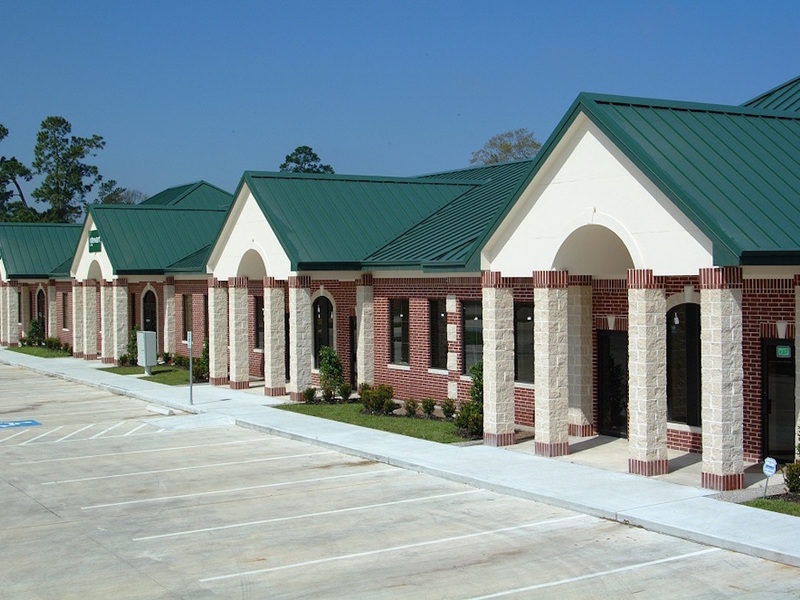 Whether you have large animals, large cars, large operations or large dreams… We can help with your needs. 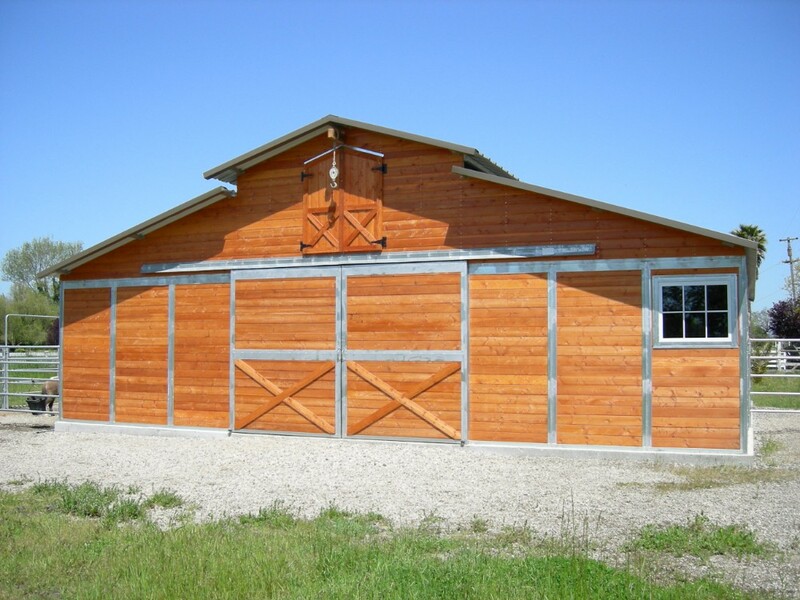 We have five interconnected divisions to serve all of your farm, ranch, barn, fence and building needs. 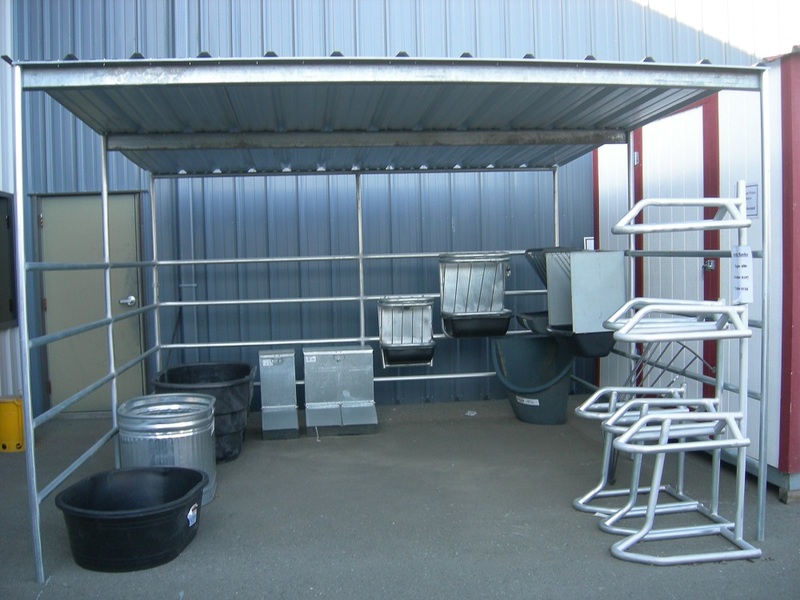 Our retail division carries panels, gates, shelters, feeders and many other ranch necessities. 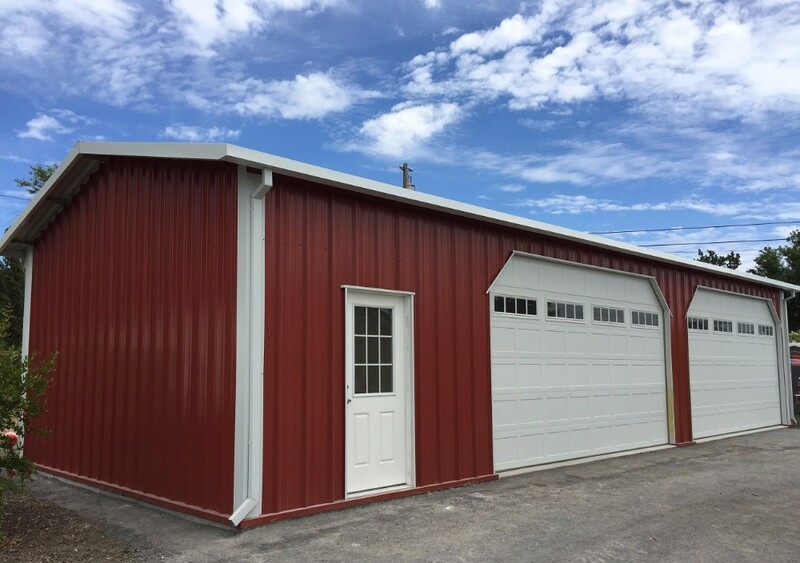 Our three building divisions can build everything from a simple garage or barn to an entire commercial project. 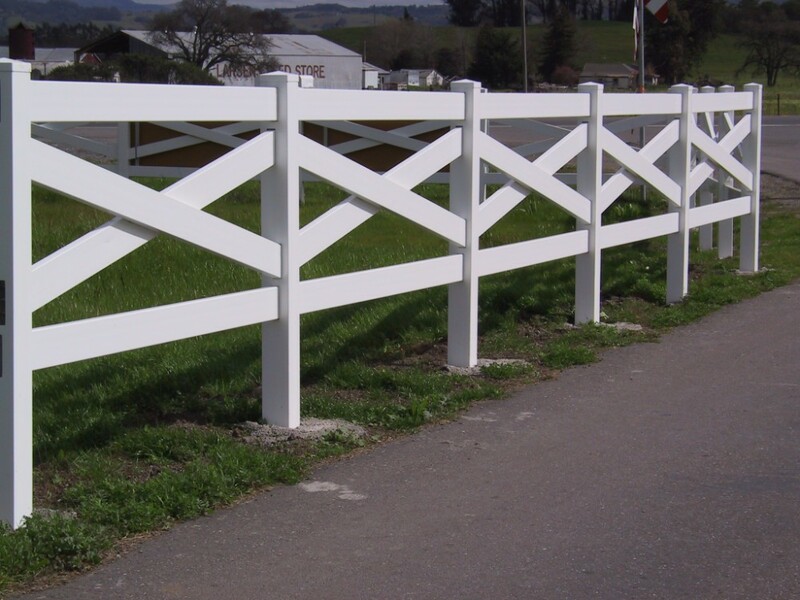 Top that off with a complete fencing division and you have a complete development company at your fingertips!